Make the first First Lady your first first Late Greats collectible. 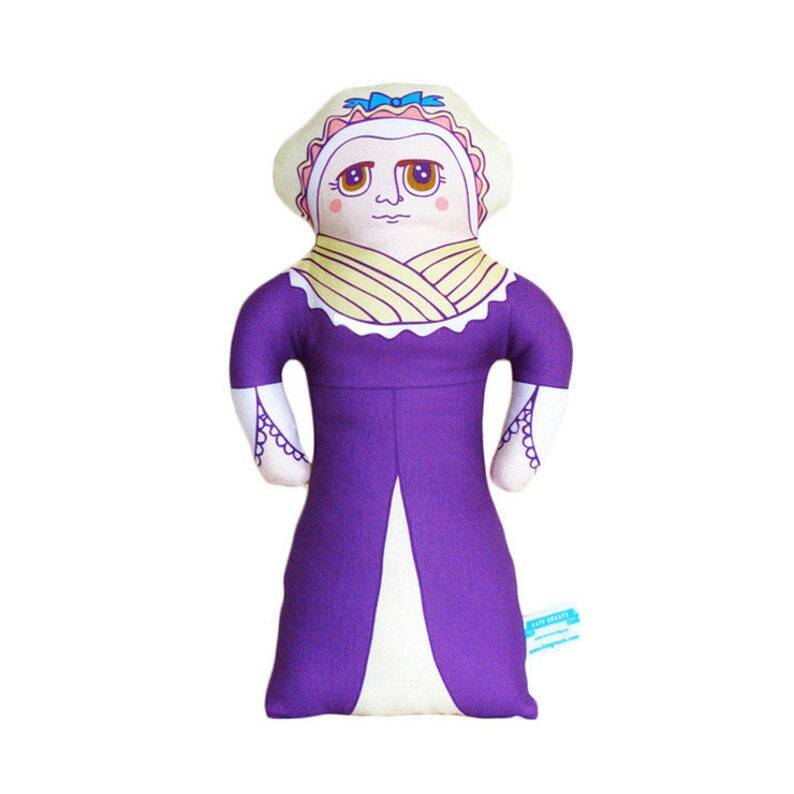 I love this Martha Washington Doll, She is very well made and will look nice with my Colonial Decor! Quick, Smooth Transaction!